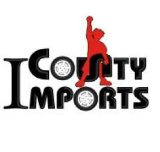 COUNTYIMPORTPARTS.COM IS UNDERGOING SOME SOME CHANGES, BUT YOU MAY STILL ORDER PARTS, JUST CALL US! 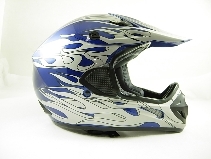 Have an ATV, Scooter, Motorcycle, Go Kart or Dirtbike and need some help with trouble shooting a problem? Maybe need some guidance and don't know what to do? Want a non-bias professional opinion before you take your machine into your local mechanic? Not a CMS customer? That's okay! We are still here for you. 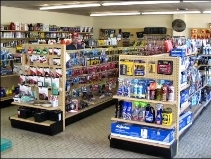 We have over 60 employees and are a state licensed and bonded motorvehicle dealer in California. We have over 250 years of experience in our field and here to help you. This is a very popular offering by County Motorsports for the simple fact that all our mechanics on staff are Factory Yamaha, Honda, Kawasaki and Suzuki Certified not to mention we have seen it all and worked on everything under the moon. If you need help and don't want to spend $85 an hour for the same advice we can give you over the phone this is the place for you! Give us a try! We will gladly offer the first 5 mins free! You have nothing to lose. All we ask is to cover our mechanics labor and time for assistance. 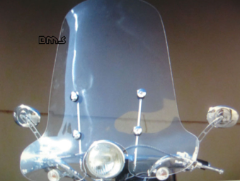 A small price to pay for enlightenment that can literally save you $1000.00's. 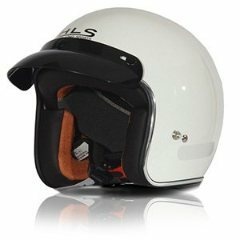 Looking for the best price and best selection to complete your new scooter, atv or motorsports purchase? Click here and see what we now have to offer!